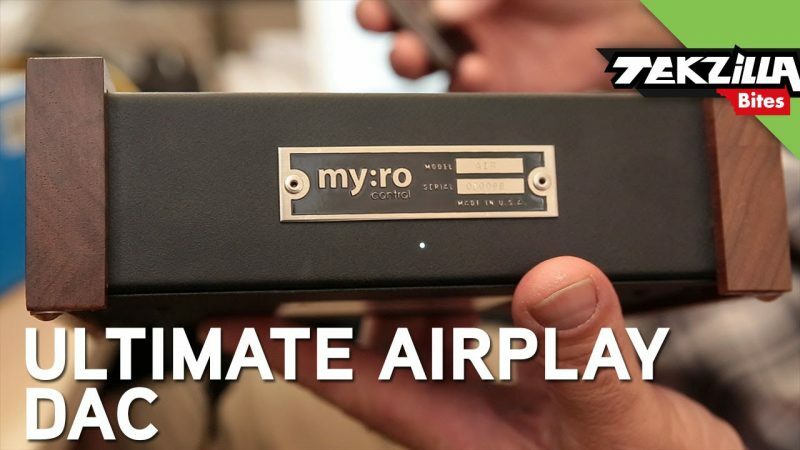 GIVEAWAY – Enter To Win A Myro:Air AirPlay & UPnP Streamer! That’s right! 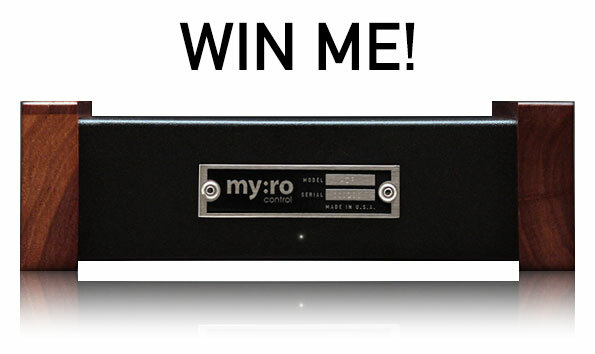 Myro Control is giving away a Myro:Air AirPlay & UPnP Audiophile Streamer valued at $599! To find out more about Myro:Air check out this review as seen on Tekzilla Bites.